In bigger companies this all changes. With a larger scale comes more responsibility, access to more money, larger teams and a seemingly endless runway. There’s the ability to keep spinning out products and services and extending their lives without any humility or experimentation and learning. “And yet, with my clients it’s all agile and lean – everyone wants to be like a start-up,” Gothelf says. But “it turns out when you take the concept of humility, of continuous learning, to larger organizations it starts to break.” This happens for any number of reasons – business case, short-term business needs, process, approvals, silos, concerns about the impact on the brand, deadlines, targets, and so on. So how can big companies move past these hurdles? Gothelf suggests looking at lean at three different levels in a large organization – project, program, and portfolio – and says there are specific challenges to scaling lean at each level. At a Project level: most teams are incentivised to get product out the door as fast as possible. They struggle with making product discovery and delivery work together, and they have no autonomy to make decisions. They have an incremental mindset, and the perceived risk to brand and current is always front and centre of their thinking. At a Program level: here the problems get a little bigger. How do you coordinate teams and manage their knowledge? 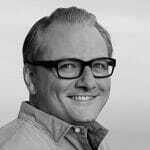 What about offshoring and distributed teams? It becomes even more difficult to build a continuous conversation about what is being learned and how to change course. At a Portfolio level: it becomes even more complicated. You start looking at discipline and business unit silos, IT as a service provider, short term business value, annual planning cycles, incentive structures which are focused on delivery, and governance. Gothelf sets out four principles that he believes can help product managers apply lean at scale. If you build a product that makes your customers successful, that respects their time, is easy to use and solves their problems, then they will reward your business with loyalty and longevity, says Gothelf. And a tactic to achieve this, he adds, is to manage to OKRs. OKRs (objectives and key results) are outcomes, so they are measures of customer behaviour. The objectives are qualitative, inspirational, time-bound and actionable by the team. The key results are quantifiable and cascade down throughout the organization. For example, a portfolio level objective might be to become the dominant platform for car dealer inventory management by Q4 2016. Key measurable results are as follows: 50% of all independent dealers are customers, six out of 10 car manufacturers mandate the platform for their dealerships and 40% of car auction houses use the inventory API. These OKRs are all customer measures of success, says Gothelf, and they can be used to reduce planning horizons. This means that decisions can be made based on evidence from a short time frame and also based on customer success metrics. One tactic to ensure the success of this principle is to build momentum with pilot teams, says Gothelf. A pilot team’s goal is to learn not necessarily to ship product or make money. The team’s velocity naturally will be slower, he says, but they are working out how to operate within the confines of the organization. Give the pilot team sandboxes, both organizational and digital, says Gothelf, and encourage creative experimentation. Access to customers also brings transparency, comments Gothelf, as customers are the ultimate test of whether a product is valid or not. “The more we can give product teams exposure hours to customers, the more transparent we are about why we make certain product decisions.” Access to data is also fundamental to transparency, he adds, “don’t make analytics difficult to get to”. Just because we’ve always done things one way doesn’t mean that it should continue, says Gothelf, “approach your work with strong opinions but be willing to change your mind in the face of overwhelming evidence”. 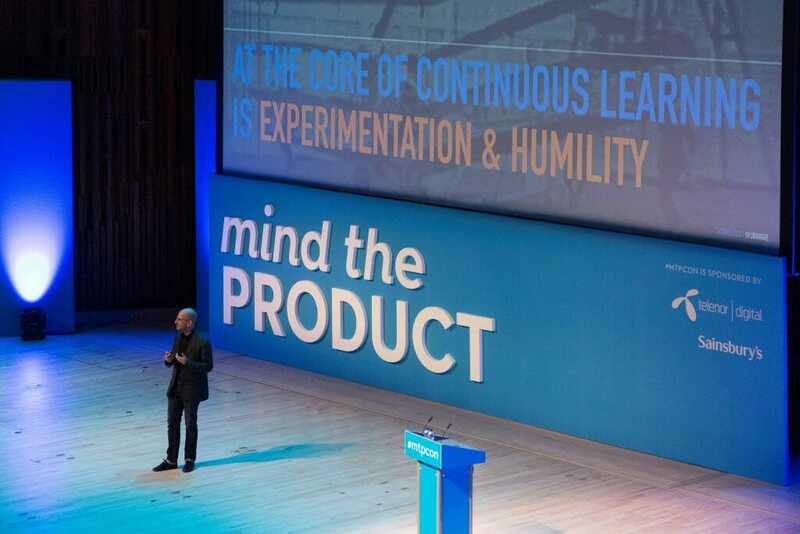 Product discovery is a great way to put humility into your work, he adds, it regularly challenges your assumptions and makes you think about what you’re trying to learn. He also advises that organizations look at whether they provide a tech stack that is modern enough to allow teams to build continuous learning into their work.